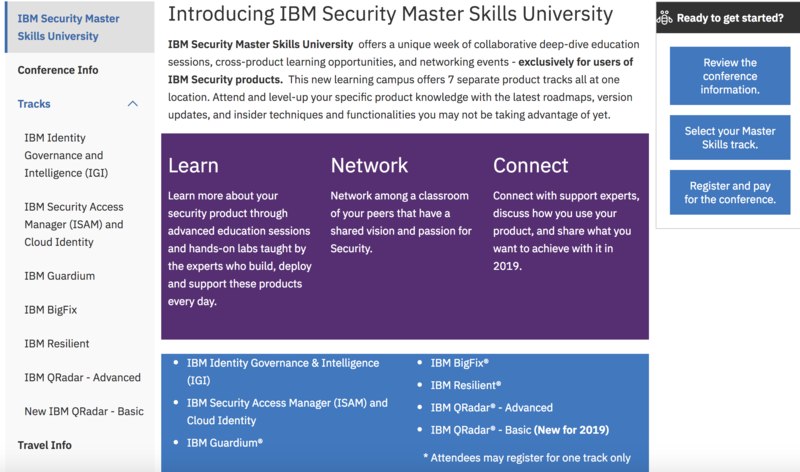 IBM Security Master Skills University is back by popular demand! Join us May 13-17 in Orlando, FL. 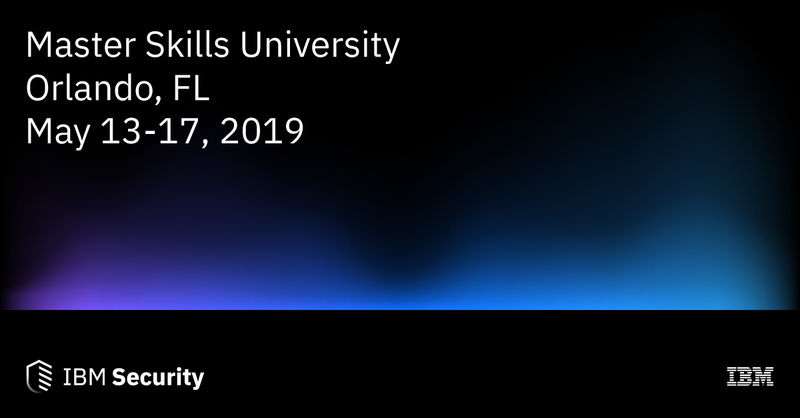 Master Skills University offers a unique week of collaborative deep-dive education sessions, cross-product learning opportunities, and networking events — exclusively for users of IBM Security products. This new learning campus offers 7 separate product tracks all at one location, including a new track for QRadar Basic to support new users/beginners. Attend and level-up your specific product knowledge with the latest roadmaps, version updates, and insider techniques and functionalities you may not be taking advantage of yet. Register here to reserve your seat.